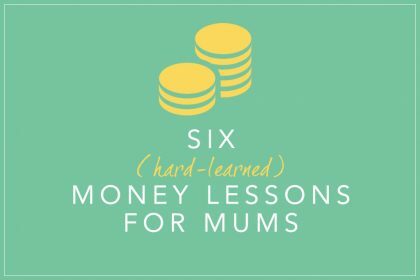 It’s not easy being a freelance or business mum. Often you’re torn between spending time and energy on your career, being with your children or caring for your home. If only there was more time in the day! 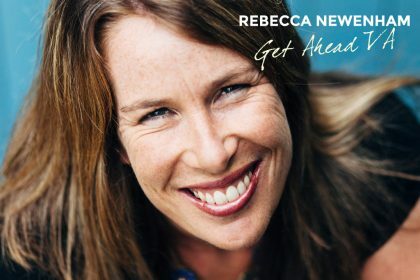 Well actually, there is a way to free up precious time to spend either on activities that will move your freelance career or business forward, or enjoying guilt-free quality time with your family – and that’s to outsource tasks to someone else, as Jane Braithwaite, founder of Dedicated PA explains. If life sometimes feels like one big, stressful juggling act that’s about to fall down around your ears at any moment, take heart from the fact you’re not alone. 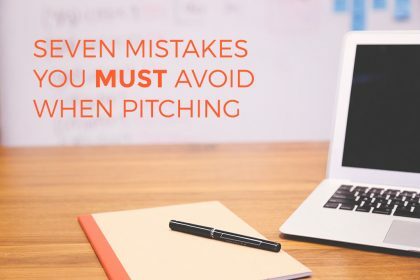 The vast majority of us have a list of unfinished tasks that are continually pushed to the back of the queue – replying to emails, getting invoices out, managing your website, or doing your tax return… the list is endless. But over recent years, the virtual employment landscape has changed, and with it traditional working practices that we have taken for granted for decades. Today, the growing demand for a more flexible and less expensive workforce has never been more prevalent, especially with the recent upsurge in SMEs and entrepreneurs launching their businesses in a tough economy. And into this exciting but stressful new era steps the virtual PA – an extension of your office, but without the overheads. While it’s easy to dismiss the idea of an assistant as expensive, in reality it can be a cost-efficient arrangement that enables you to be more productive, and focus on tasks that will make your business of freelance career more successful – or enjoy precious time with your children. 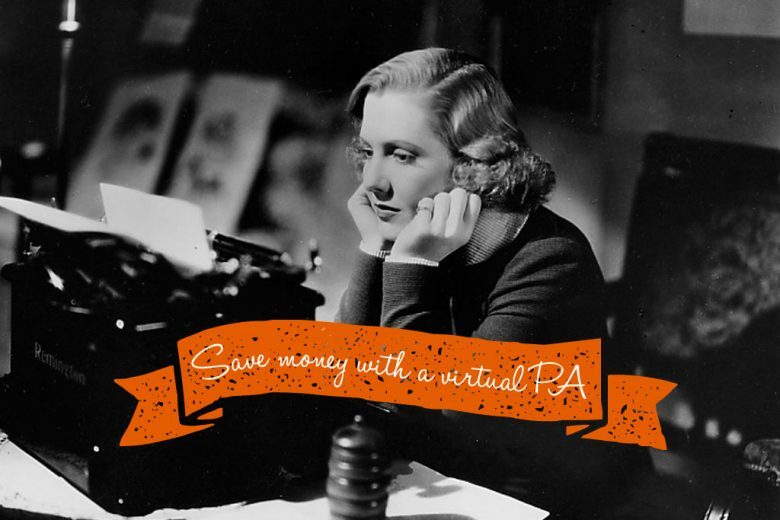 Used wisely, a virtual PA can save (and even make) you money. Just a few years ago, the idea of an assistant who didn’t sit feet away from us would be unworkable. But today, with a wealth of communication options, we can work just as effectively with someone sitting hundreds (if not thousands) of miles from us – we don’t even need to meet them! And the joy of employing someone on a freelance basis, without the overheads of providing an office or equipment for them, means that we can afford to take on help as and when we need (and can afford) it. So if you have a project you need support on, or are too busy to handle day-to-day administration for your business, you can call on expert help. And while our initial perception of a personal assistant may be limited, in reality they’re often highly skilled and capable. Not only are they brilliant at taking efficient care of your day-to-day administration tasks if you need them to, but a growing number of executive level assistants also have a degree or other credentials on their CV – so not only do you know that they can work autonomously, but you can also delegate with confidence. It also means that if you choose a virtual PA (also known as virtual assistants, or VAs) with the right background and experience, you can often stumble upon an unexpected bonus – such as an aptitude for sales, marketing, recruitment or research (often virtual PAs have a wealth of experience that they are willing to put to good use). Presentations – got a big presentation to do? Give to a professional. With minimal supervision, a good virtual PA can turn around a document in Word, Excel or PowerPoint in hours, transforming it from a jumble of numbers and words into a coherent work of art, fit for any boardroom. Just remember to check that the person doing the work has demonstrated experience of doing similar tasks – ask for examples if you’re unsure. Bookkeeping – flummoxed by figures or simply no time to chase up payments? 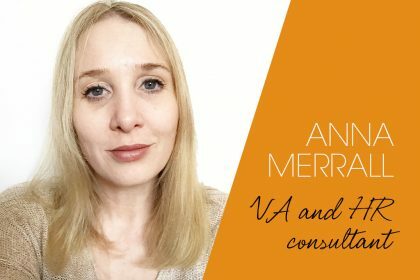 Many virtual PAs have had a successful career in another industry, and have chosen a more flexible working arrangement to suit their needs. 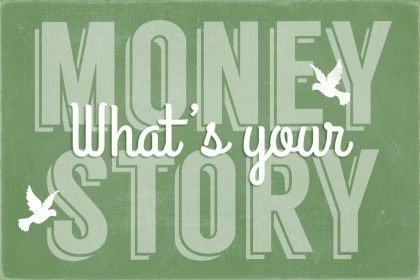 Some will have had a background in accountancy, or worked in payroll and are only too happy to take a look at the books and help you get back on track, while you concentrate on making the big bucks. Administration – time is of the essence… never underestimate the benefits of having someone else coordinate meetings, arrange travel, type up minutes, compile documents, or respond to emails on your behalf. 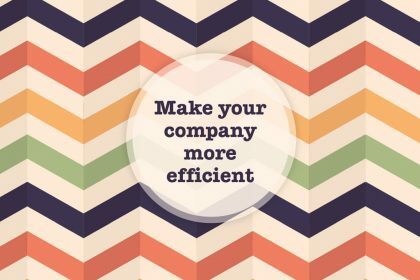 Every second counts when you’re up against the clock, whether you’re working on a proposal, or have a crazy schedule to get through – by handing over these tasks, you are free to concentrate on what makes your business tick. Social media – staying on top of your social media can be a time-consuming activity, but just one well-connected contact can pay dividends. Use your virtual PA to search for, and post, relevant, interesting, compelling content onto your social network profile pages. Once they are more familiar with your business they might also be able help you optimise your pages, reach out to your contacts and keep your pages fresh and relevant – leaving you free to go and do the networking you were born to do! Events – take the chaos out of conferences, and use a virtual PA to project manage your corporate events, client hospitality or exhibitions. Leave them to get to grips with the gritty details, while you focus on your CRM and engagement strategies. So if you’re struggling to juggle all your tasks and responsibilities, stop! There is a middle ground between not sleeping and getting ever-more stressed, and hiring an expensive, full time employee. If you need help, take time to research the wide number of virtual PAs out there, and find someone who has the skills and experience you need to take care of your essential business tasks, and even help your business or freelance career to grow – giving you time and space to focus on what you do best, and enjoy your family (and quite possibly saving your sanity in the process)! Designated PA is based in London and specialises in providing SMEs with virtual business support, that flexibly suits their needs – including bookkeeping event management marketing communications recruitment, and research.